Celkon a very famous mobile manufacturer in India has launched three new Android based smartphones, Celkon Monalisa 5 Ml5, Campus A10 and the Celkon Signature Swift A122. The handsets comes with fair features and comes at very affordable price. The Campus A10 comes with 3.5-inch (480×320 pixels resolution) capacitive touch screen display, powered by 1.2GHZ dual core processor, 256MB of RAM. It features Dual SIM capability, 3G, WIFI, Bluetooth with A2dp, GPS, FM radio,3.5mm audio jack connectivity. 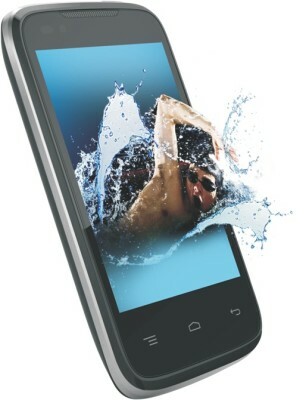 It houses a 1500mAh battery, 512MB of Internal storage and expandable memory up to 32GB with the use of micro SD card. There is 1.3MP rear FF camera and a 0.3 VGA front facing camera. It would compete with Micromax A54 Ninja 3.5 (review) that also comes with similar specs. The Celkon A112 Signature Swift has 5-inch FWVGA resolution (854×480 pixels) capacitive touch screen,1.2GHZ Dual core processor, Android 4.2 operating system. It has Dual SIM access with Dual Standby. The A112 Swift comes with 8-megapixel rear autofocus camera with LED flash and 1.3MP front facing camera. It has 3G, WIFI, Bluetooth, 2G, aGPS, FM radio and 3.5mm audo jack connectivity. It comes with 512MB of RAM , 4GB ROM (internal storage) further memory can be expanded by using amicro SD card. It is powered by 2000mAh battery. The Celkon ML-5 comes powered by a 1.2GHZ Quad core processor paired with 1GB ram and has 4.5inch qHD IPS display. 4.5-inch (960x540pixels) OGS capacitive touch screen IPS display. 12.GHZ Quad core processor, 1GB RAM. 8MP rear auto focus camera with FLASH, 2MP front facing camera. 4GB ROM, 32GB Expandable memory with micro SD card. 3G, WIFI, Bluetooth, GPS,3.5MM audio jack, FM radio, micro USB port. Proximity, Accelerometer, Ambient light sensor. The Signature Swift A122 is priced at RS 8,799 , comes with a free flip cover. Celkon A10 Campus is priced at 4,299 and comes with a free back case. 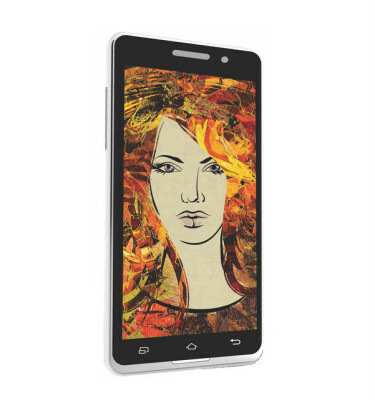 The Celkon Monalisa-5 Ml5 is priced at RS 10,999 and it also comes with a free flip cover.